New York, NY: Baen, 2018. Signed limited edition. Book is in fine (unread, still in publishers shrinkwrap) condition without a dustjacket as issued. An Attractive Copy! Please feel free to ask me for pictures or more information, Thanks. . Signed. Special Limited Edition. Full-Leather. New. 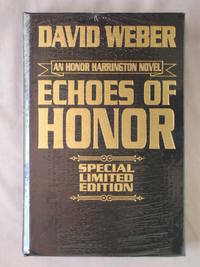 Echoes of Honor is the eighth Honor Harrington novel by David Weber. 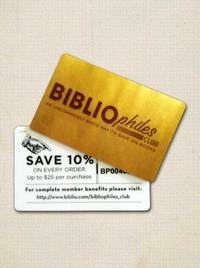 The novel is divided into six "books". Books 1, 3 and 5 describe the unfolding course of the Manticore-Haven war, while Books 2, 4 and 6 focus on the exploits of Honor and her allies in the prison planet Hades, also known as "Hell".